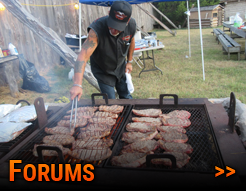 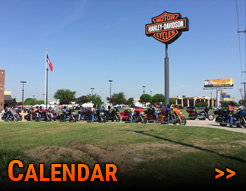 Welcome to Maverick Chapter Harley Owners Group, Dallas, Texas Charter # 3496. 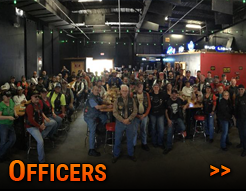 We take great pride in being the “The Million Mile Chapter” as we were the very first Chapter in the history of H.O.G.to ride collectively over one million miles in just a year’s time. 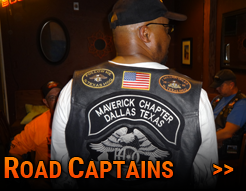 Our "Follow ME" patch exemplifies our riding philosophy in that WE lead the way, and all the others follow. 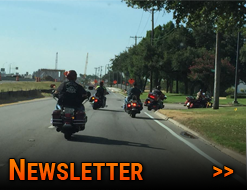 We invite you to show up at some of our rides or events and see for yourself why this chapter has been dubbed “The not your Momma’s chapter." 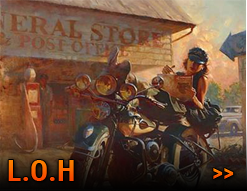 The intent of our chapter is to RIDE and have FUN with like minded individuals who have a passion for riding Harley-Davidson motorcycles and the Harley-Davidson brand.